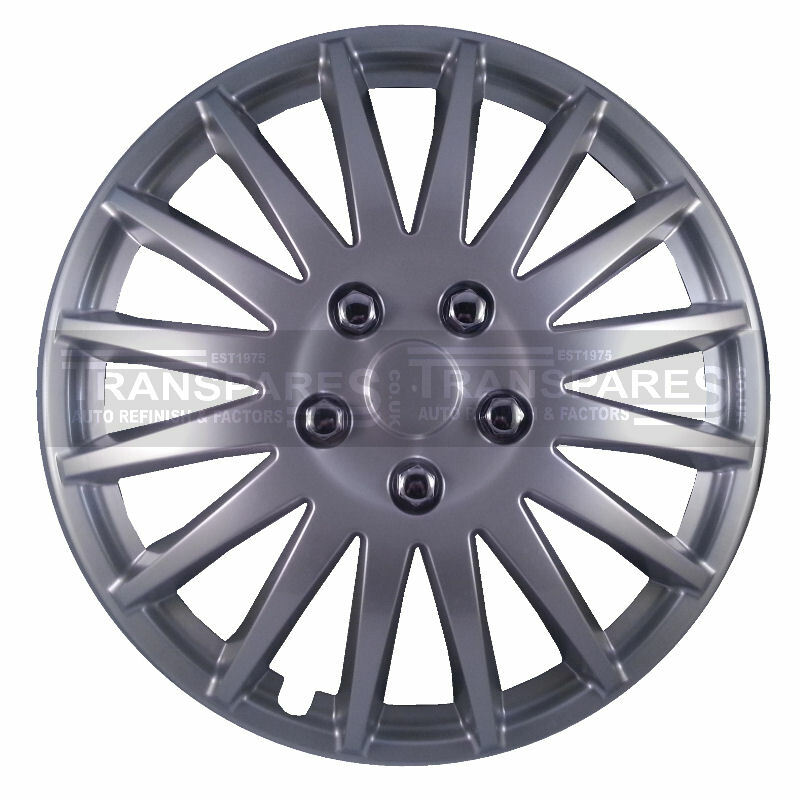 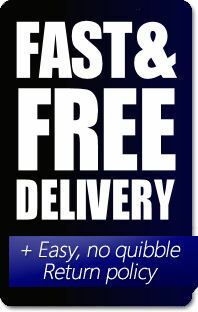 Stylish Wheel Trims Choose Your Size. 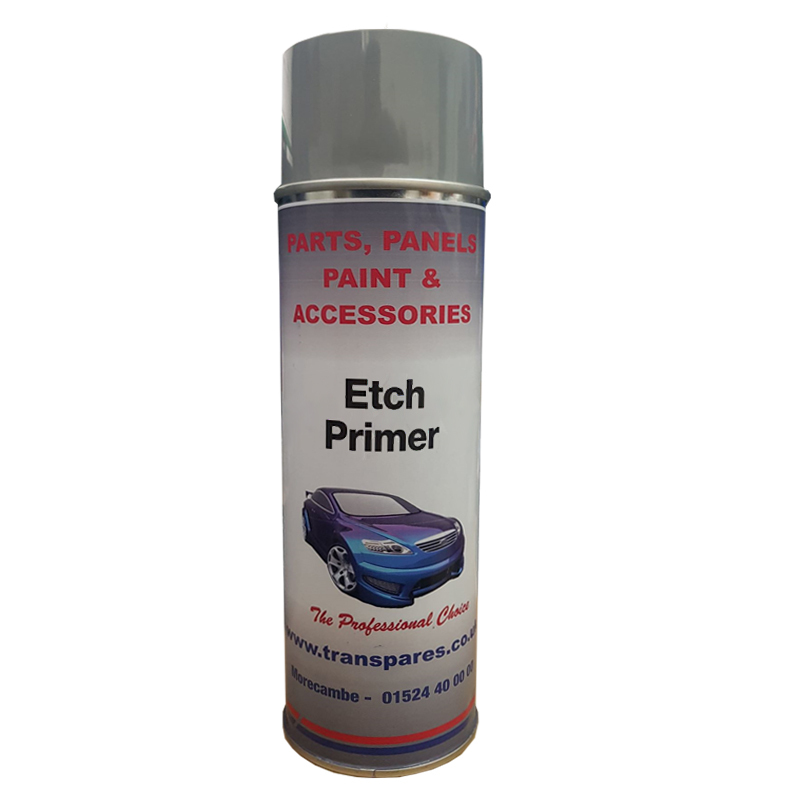 Transpares self etch primer provides active corrosion protection, very high build, super fast drying time and is one of the best adhesion promoters on the market to date. 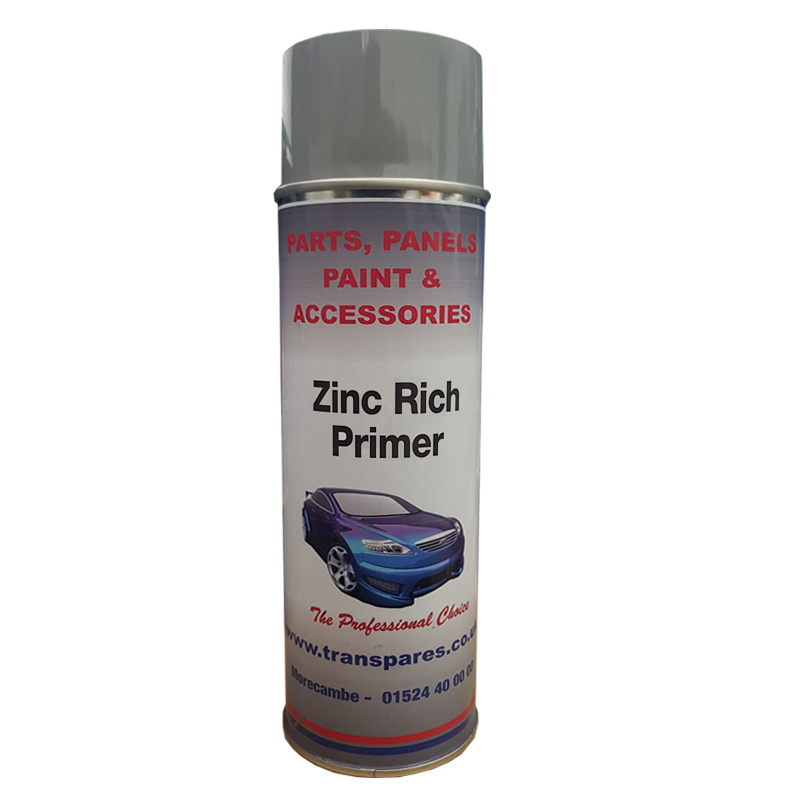 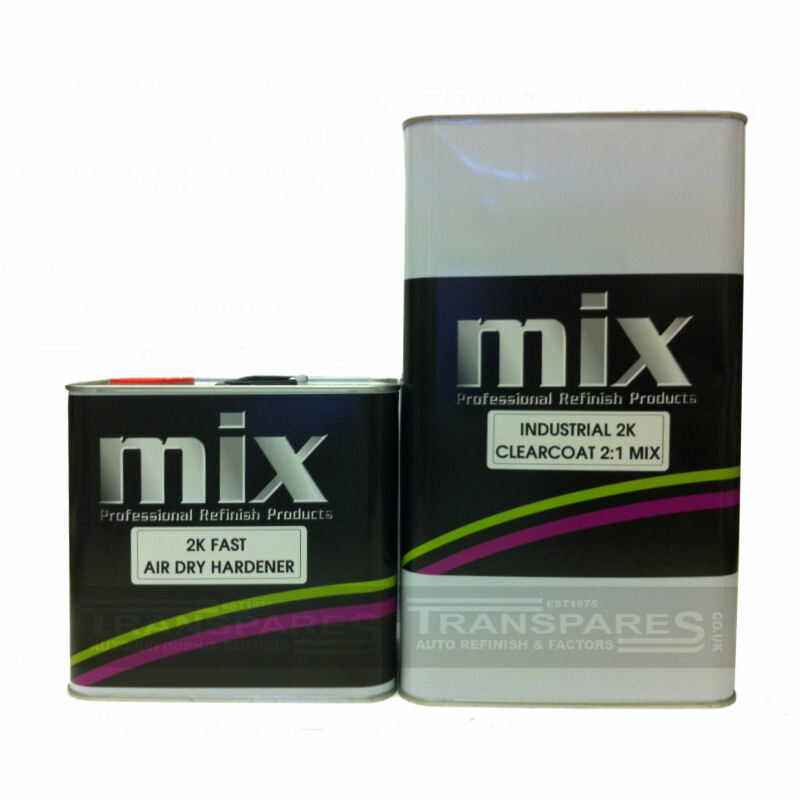 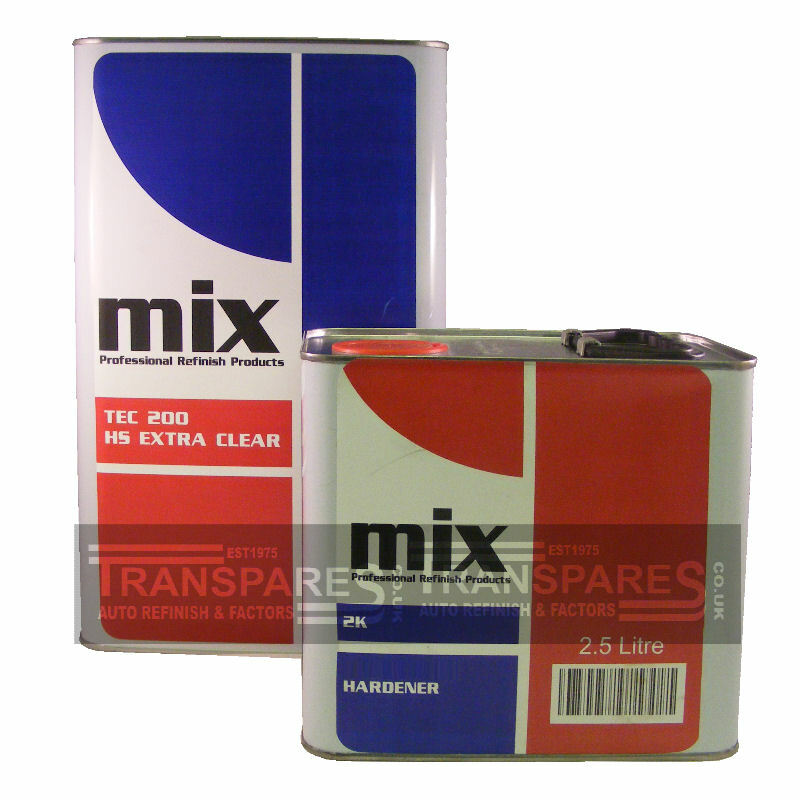 Transpares Zinc Rich primer provides active corrosion protection and a super fast drying time. 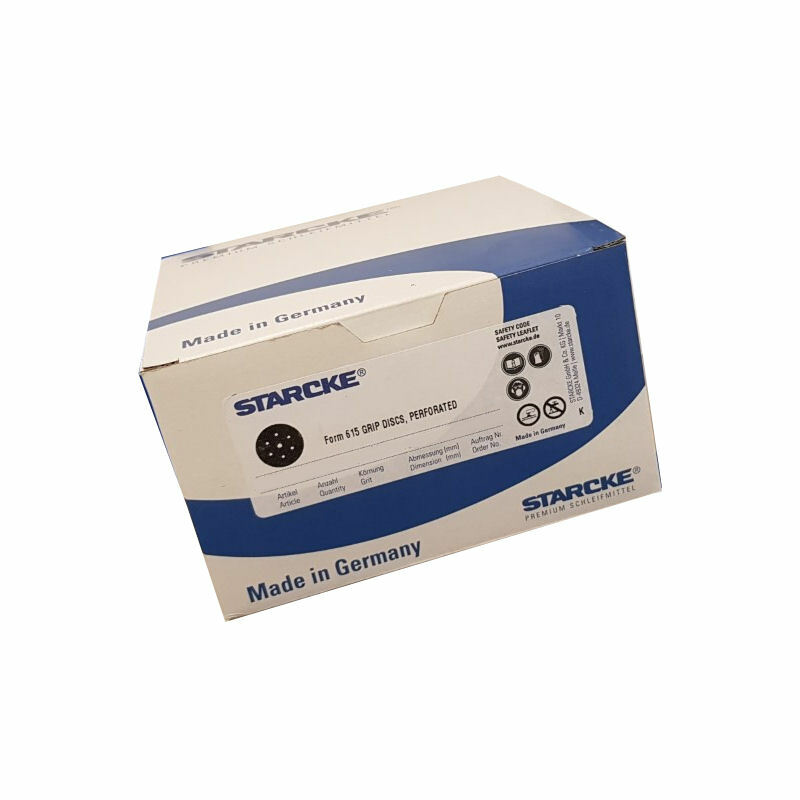 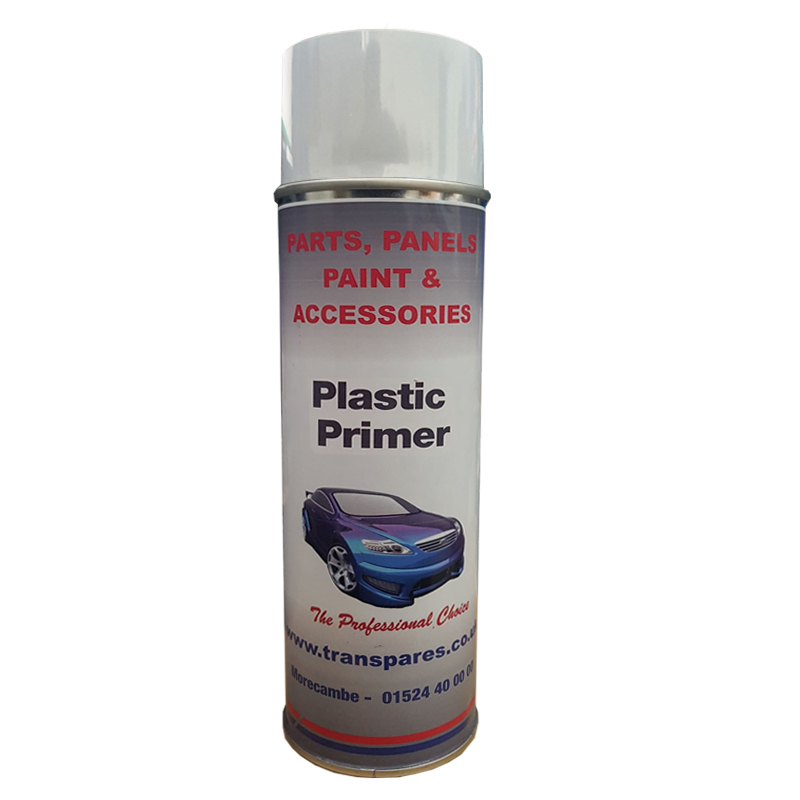 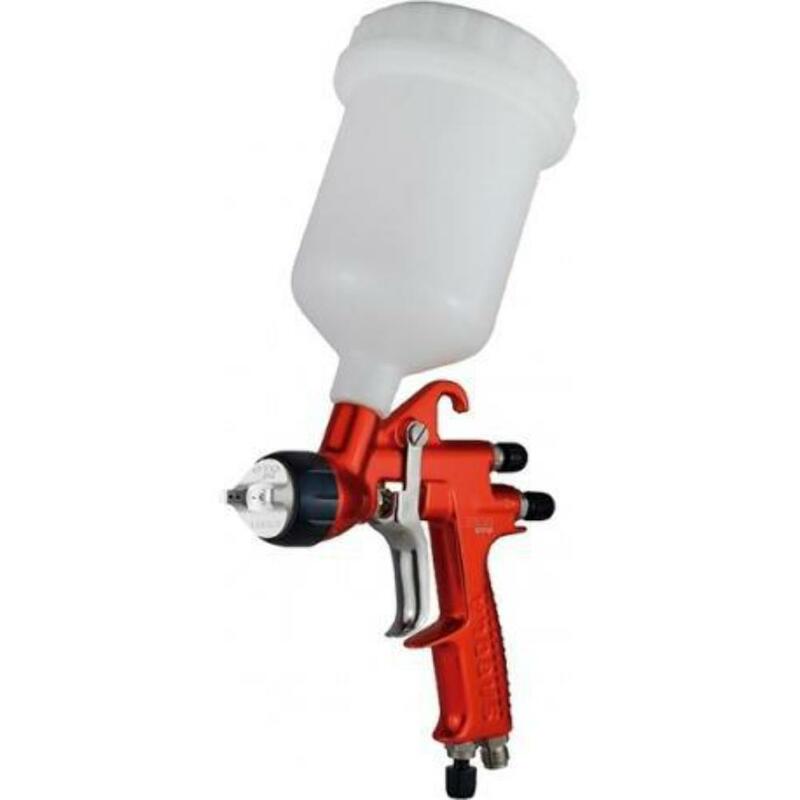 Transpares plastic primer provides super fast drying time and is one of the best adhesion promoters on the market to date. 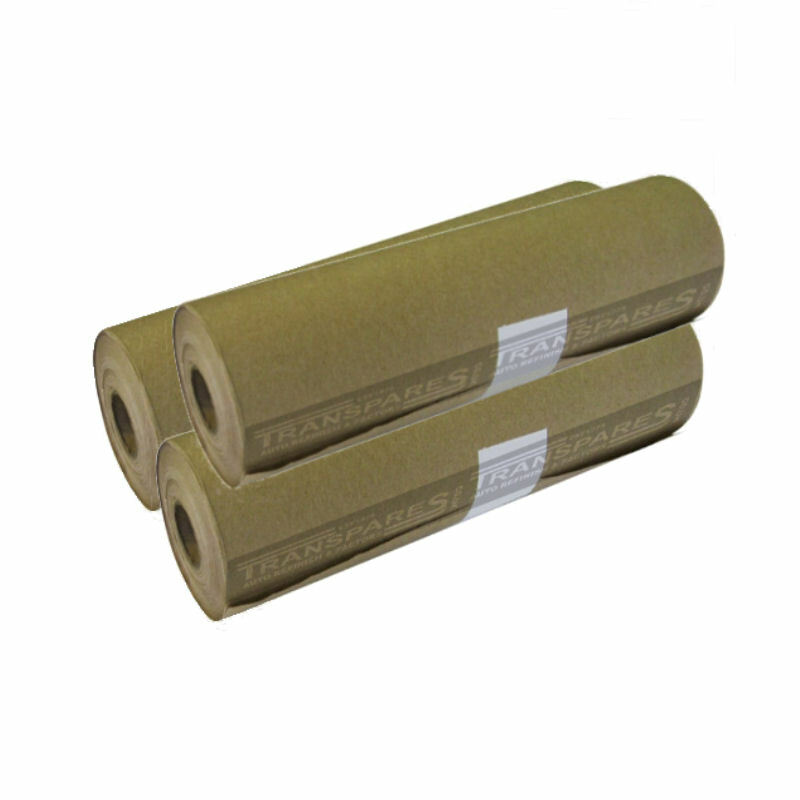 trade car paints 18” brown masking paper 200m. 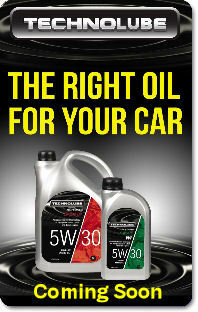 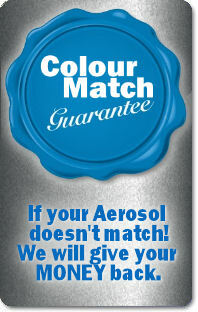 For maskling areas you want unaffected but by paints and over spray . Transpares Rapid Build Grey self etch primer provides active corrosion protection, very high build, super fast drying time and is one of the best adhesion promoters on the market to date.